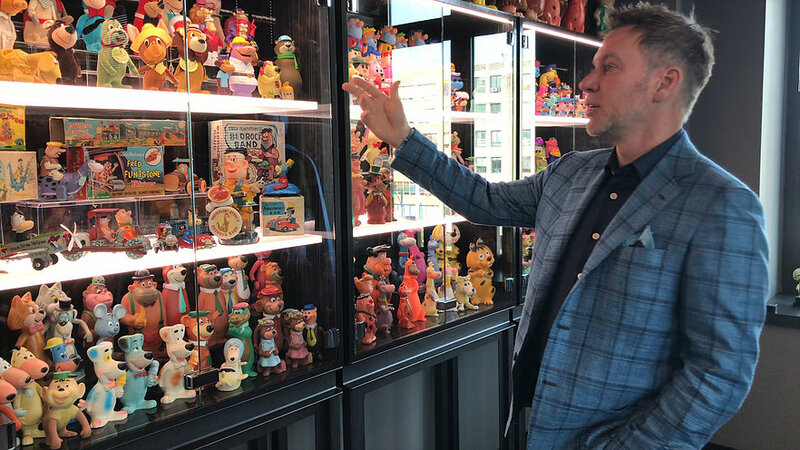 From a small garage in Redmond, Washington to the furthest corners of the earth, Funko’s story is one that is centered around the fans and the global community that arose from their unique passion – a story that spans twenty years, full of joy, ambition, adversity, and… well… toys. The Eddie Grace film crew spent two years traveling to dozens of locations around the globe, from Vietnam to NYC, Philippines to Everett, Washington, to meet and document the unique and diverse individuals who have shaped the story of Funko. 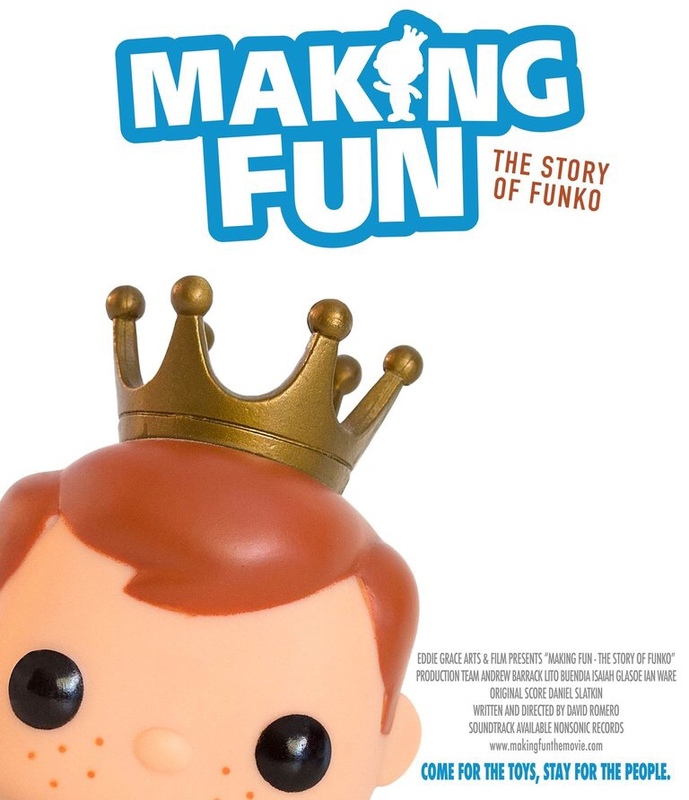 Stay tuned for news on how and when you can watch Making Fun: The Story of Funko!